‘The God Particle’ (7:30pm, tomorrow – Saturday 17th November – doors open at 7:00pm) – tickets available online now! A short play about the meaning of life and a great event to invite friends and family to. More information is available on our website, including a short trailer. Please purchase tickets today by visiting our booking page here (they’re cheaper if you book in advance online!). There will be an opportunity to ask questions about the current sermon series on Ephesians after the evening service this week. 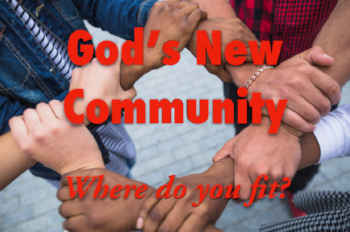 All are welcome to come along – no question off limits! 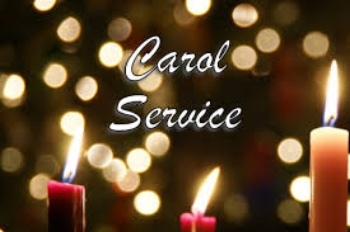 Once a year we have a four part choir to sing during the evening carol service on 16th December. We’re looking for more singers to join in – especially men. Please note that the ability to read music is not required! Please contact Gavin if you are interested in taking part and would like to know more.